Woody Harrelson Best Movies and TV Shows. Find it out! 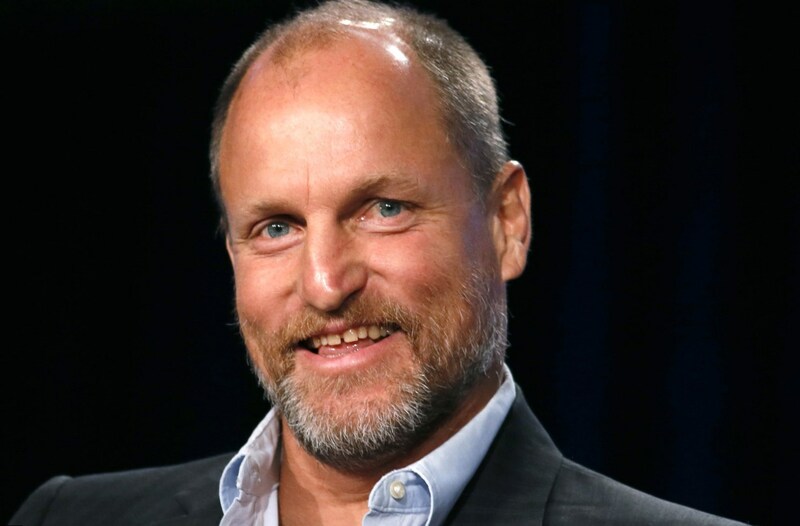 Woody Harrelson filmography includes more than 170 credits. He became popular in 1985, when he won the role of Woody Boyd in “Cheers”. From that moment his career is keeping flourishing. Woody Harrelson is the holder of numerous awards, including Emmy, as the best supporting actor. 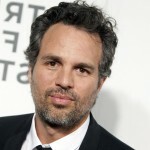 He is also Academy Award nominee. 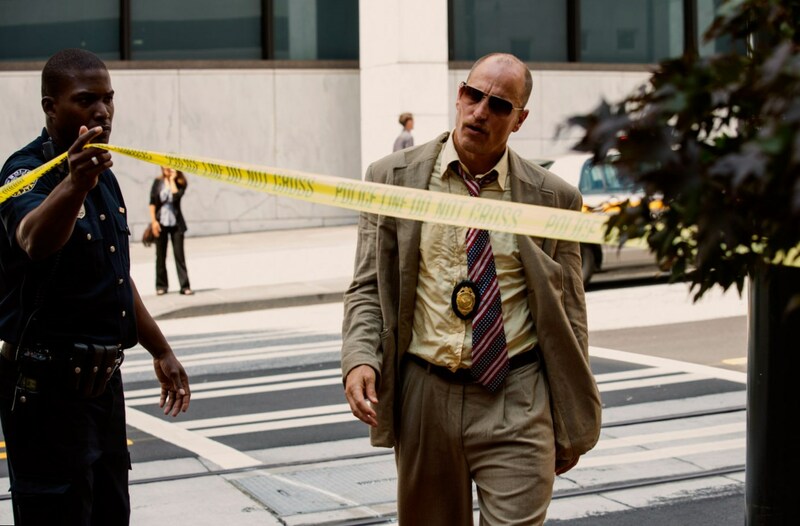 Woody Harrelson latest movie is “Triple 9”, where he acted as Jeffrey Allen. Soon the fans will see an actor as Merritt McKinney in “Now You See Me 2”. Woodrow Tracy Harrelson was born in 1961, on the 23rd of July. His motherland is Midland, TX. He was brought up by a single mother, Diane. His father left the family, when the boy was just 3. Woody Harrelson father, Charles, was taken to prison as a murderer. The future star was raised in Ohio together with his two brothers. The boy visited the local school, where he did well. The teachers noticed, he was not just smart, he had strong spiritual background. 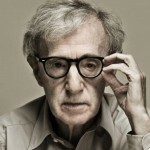 After graduation from school, Woody entered Hanover College, where he studied Theater Arts and English. He graduated with a bachelor degree. 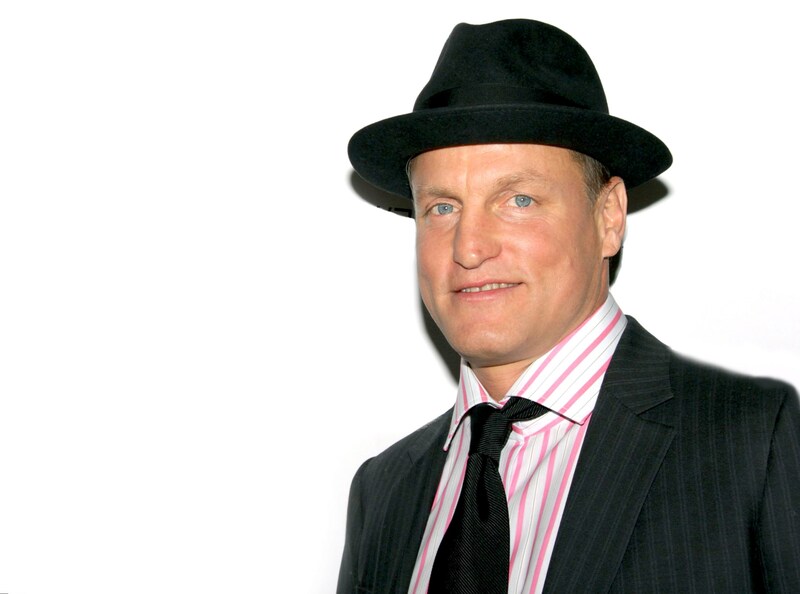 Woody Harrelson got professional education as an actor. He moved to New York and found a job at New York Theater. There he got his first kudos in the play of Neil Simon. 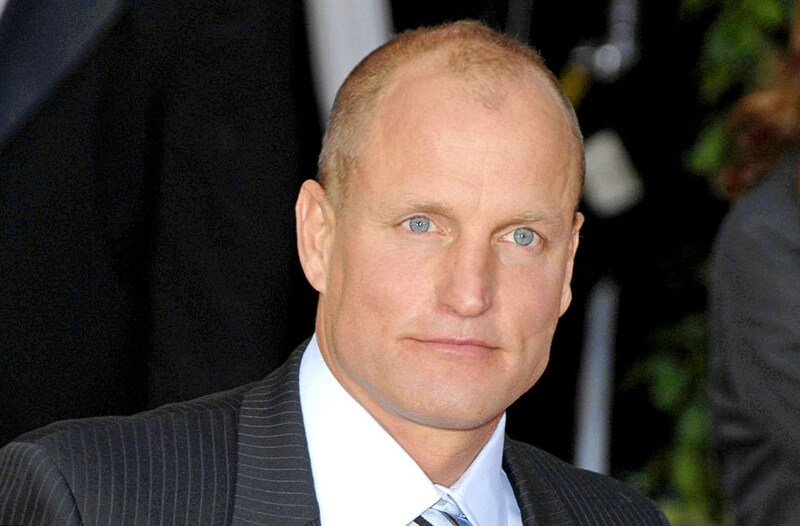 Woody Harrelson age was 24, when he became recognizable as an actor after the role in the sitcom “Cheers”. From that moment he had never stayed without job. Woody Harrelson films, which made him popular, are “Natural Born Killers”, “No Country for Old Men” and many others. Each Woody Harrelson movie is the part of his life. 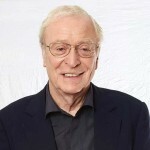 The actor breathes the same air with his characters and it is the secret of his faithful natural acting. 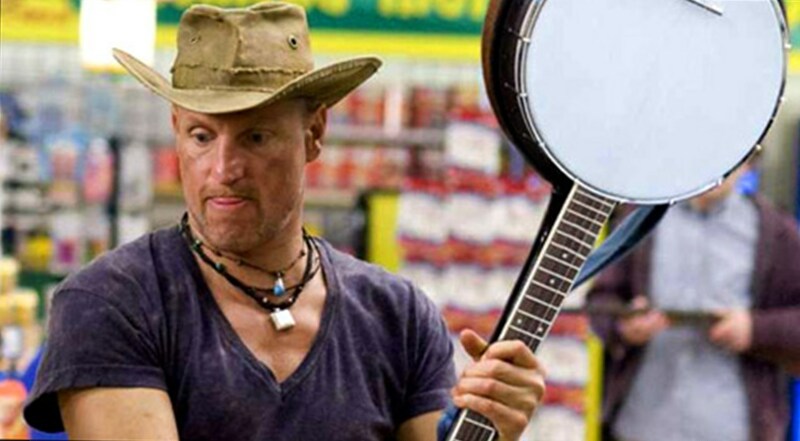 Here are the best movies of Woody Harrelson. The story about the girl Sue, who travels around the country and sells various baubles and the fellow Mike, who is in love with her and that’s why he follows her to tell about it, is not a masterpiece. At the same time it is interesting and funny and can make a Sunday evening better. Woody Harrelson acted as Jango. It is the film of Gabriele Muccino about an engineer Ben, who made an unusual trip, during which he met 7 people, including the girl Emily Posa. He fell in love with Emily in spite of the fact she had a dangerous illness that could take her life. The film became one of the most successful of the year. The role of Ezra is one of the deepest and touching in Woody Harrelson filmography. The teenage comedy “Zombieland” got two MTV movie Award nominations. Woody Harrelson acted opposite Jesse Eisenberg and Emma Stone. 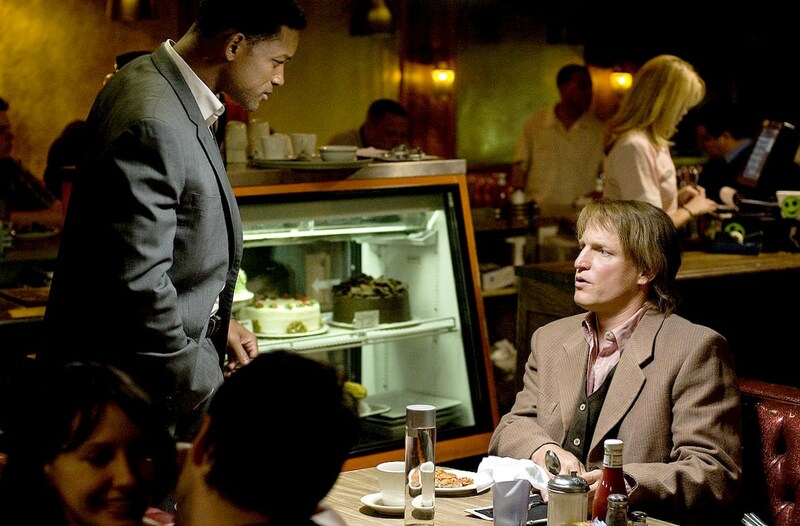 Probably, it is one of the most successful projects in Woody Harrelson movie list. The film about the cruel games, arranged by the rulers of a small imaginary country, gave the road to stardom to young Jennifer Lawrence and Josh Hutcherson. 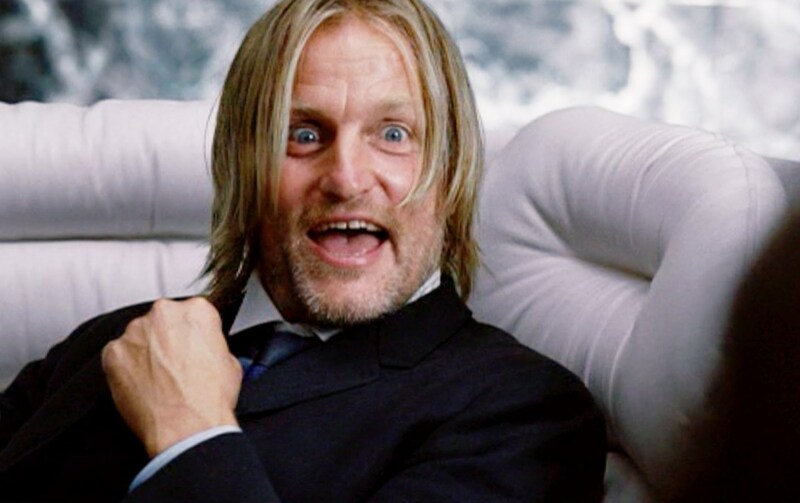 Woody Harrelson plays the recurring role of Haymitch Abernathy. He appeared in the other parts of franchise too. The movie of Louis Leterrier catches attention of the spectators from the first minute. The tension increases gradually and till the last minute of the movie you can’t guess its puzzle. Great plot and talented play of the actors – Woody Harrelson, Mark Ruffalo, Jesse Eisenberg, Isla Fisher and Dave Franco – was the reason of its phenomenal success. In 2016 the fans of the movie have an opportunity to watch the next part of the franchise, named “Now You See Me 2”. It is the latest movie in Woody Harrelson filmography. Aaron Paul and Kate Winslet were his colleagues at a film set. The movie was directed by John Hillcoat and based on the story of Matt Cook. The movie was released not long ago and got high critical reviews. 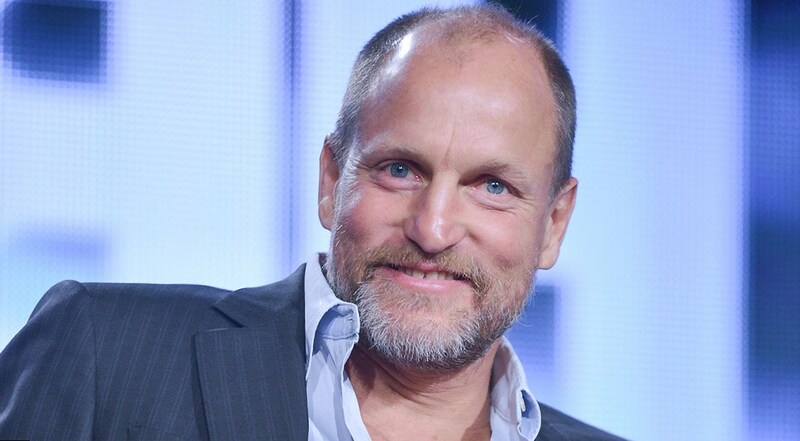 Woody Harrelson is a popular and busy actor. He is also known by his unusual world vision. 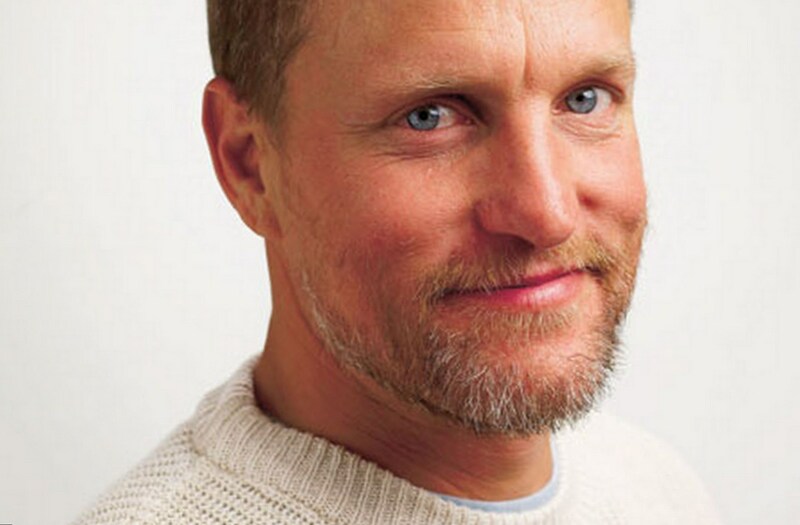 The actor Woody Harrelson is known as a strict Vegetarian, who never eats meat, eggs or milk products. 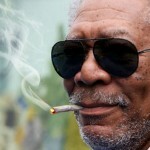 The other his unusual idea is the belief that marijuana, its planting and usage, shouldn’t be forbidden by the law. Several times he planted the fields of marijuana in front of the camera that he was brave enough to show in public. The actor was taken to jail for it, but he is sure, he was right and did the right thing. Woody Harrelson was married twice. His first marriage was short. 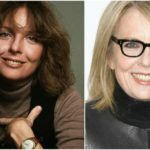 His wife was Nancy Simon, the daughter of the playwright Neil Simon, who helped the debutant to get his first kudos in acting. In the late 80-s he started to live with his assistant Laura Louie. She became the mother of Woody Harrelson children. They welcomed their first daughter, Deni Montana, in 1994. Then they had the second daughter, Zoe Girodano. In 2006 the couple was happy to meet their third daughter Makani Ravello. Woody Harrelson kids made him propose their mother. 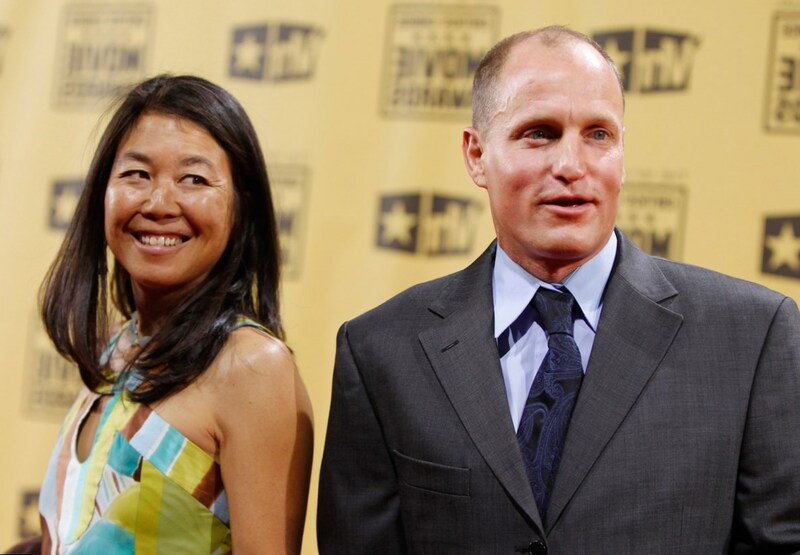 In 2008 Woody Harrelson and Laura Louie got married officially. 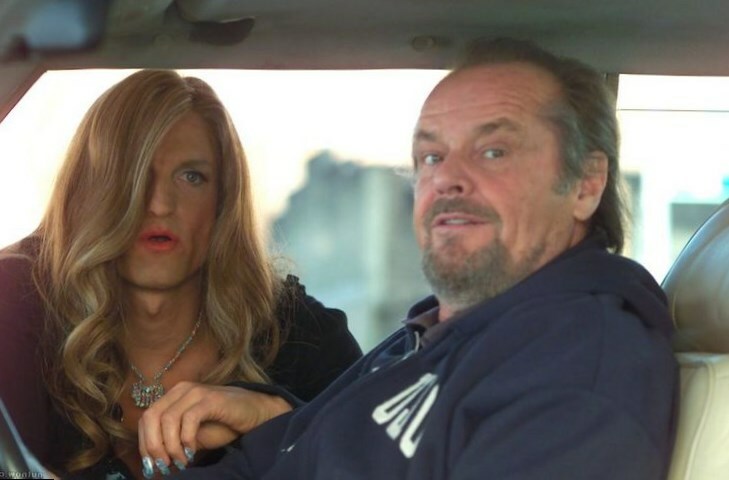 Woody Harrelson is one of the most unusual actors of his generation. He is also a unique personality.